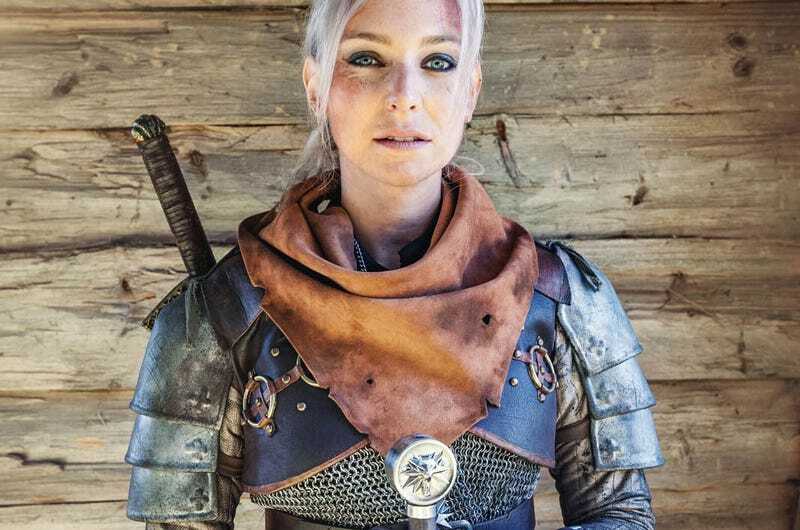 Czech cosplayer Alzbeta Trojanova might have Ciri’s hair, but she’s got Geralt’s steel. We’ve actually featured her Witcher cosplay before, but these new shots were so good I figured they were worth a second look. She had some help this time, with Baty Alquawen playing the part of the Bruxa. Photos by Lifestalking.